In Squamish, the fun doesn't stop when the sun goes down. In fact, weekday evenings are a lively time to enjoy Squamish at one of the local games nights. Read on to start planning your evening out. In case you're feeling hungry here's a quick list of day-of-the-week food and drink specials in Squamish. Family Day Long Weekend in Squamish is all about taking a break with the family to reset, recharge and get out to sample new sights, new flavours and new adventures. Here's your chance to experience it first hand! Sunsets are red and Howe Sound is blue, and adventure can be found in Squamish, it's calling for you. We invite you to send one of these cheesy Squamish Valentine's to your sweetheart. They pair well with chocolates and the promise of a Squamish getaway.  Every year thousands of visitors pass through the doors of the Squamish Adventure Centre each on their own quest to #ExploreSquamish. Here are the ten most common winter/spring questions visitors ask. Ready to get a taste of Squamish backcountry? 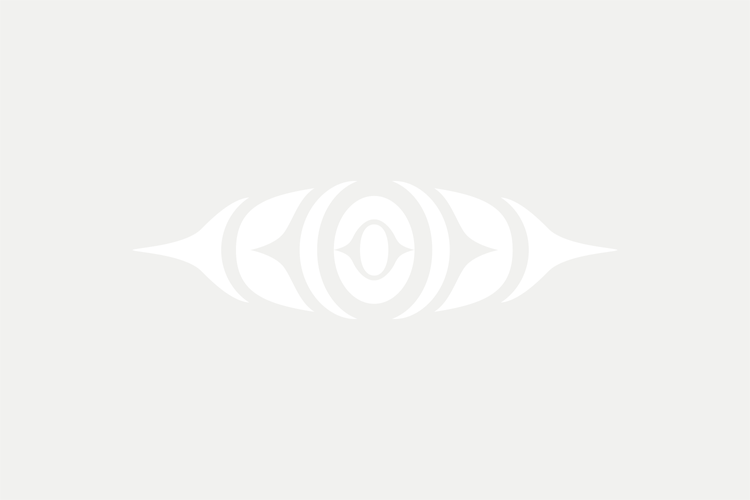 Check out this list of guiding services available in Squamish. Riding season in Squamish continues twelve months of the year. When the snow hits, it's time to store your mountain bike and welcome fat biking season with open arms. Award-winning mixologist and co-owner of Squamish's craft distillery Gillespies Fine Spirits, Kelly Ann Woods, gives us a lesson on making the best Valentine's Day cocktail ever. Need a few last-minute date ideas? Whether this Valentine's Day is your first or your twenty-first, we're setting the mood for dreamy date nights and spontaneous Squamish adventures. A quick recap of an epic day of backcountry skiing in Squamish.